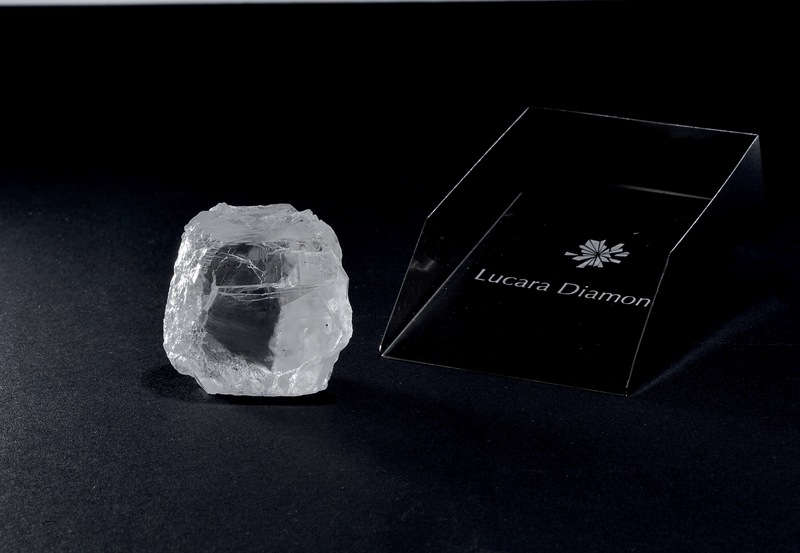 VANCOUVER, British Columbia, Jan. 28, 2019 /PRNewswire/ -- Lucara Diamond Corp. ("Lucara" or the "Company") (TSX: LUC) (BSE: LUC) (Nasdaq Stockholm: LUC) is pleased to announce the recovery of a 240 carat, top white gem diamond (image attached), from its 100% owned Karowe Diamond Mine located in Botswana. This diamond will be shown alongside the 127 carat, top white gem diamond reported earlier this year (News Release) together with other exceptional diamonds recently recovered from Karowe, at Lucara's upcoming diamond tender closing on March 7, 2019. Since mining began at Karowe in July 2012, a total of 54 diamonds in excess of 200 carats have been recovered, including 12 diamonds larger than 300 carats in size. In addition, Lucara has sold 180 diamonds in excess of $1 million each and ten diamonds have sold for in excess of $10 million each. View PDF version.